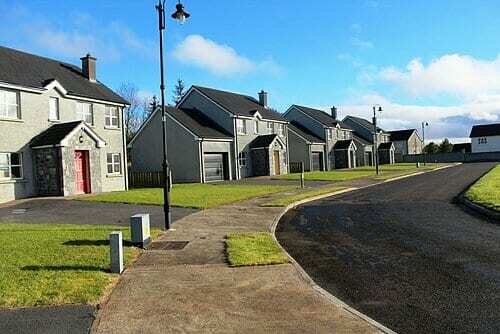 ARD Na Si, Mohill, Co. Leitrim. 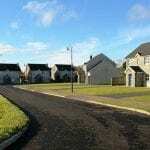 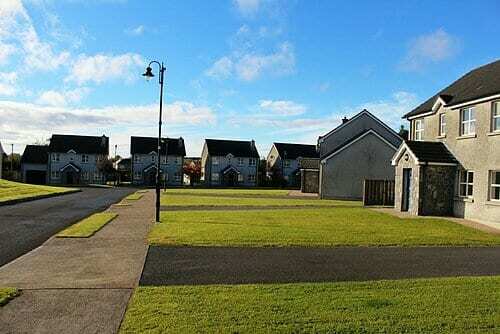 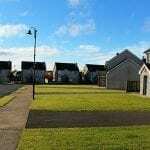 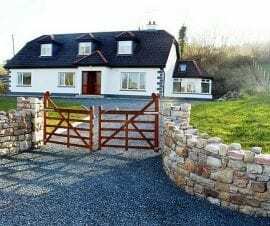 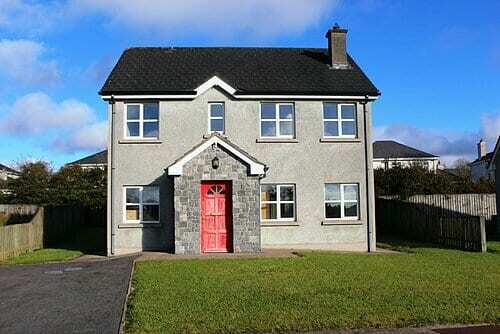 We offer for sale this 3 bed detached property in Ard Na Si Mohill. 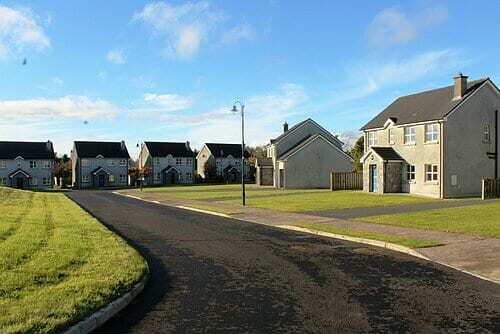 of three, four & five bedroom houses each individually designed. 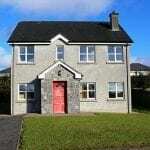 Church, School, Credit Union, the main street of Mohill. 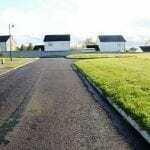 Ent Hall, Sitting room, Large Kitchen/Dining, WC, 3 bedrooms 1 ensuite and family bathroom. 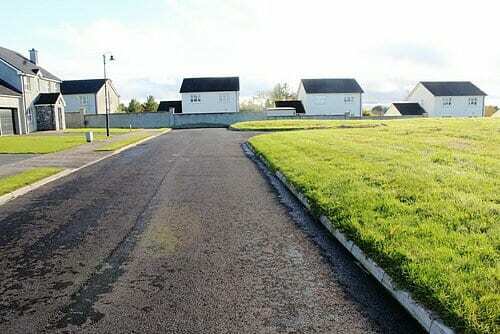 The first floor in the property is concrete. 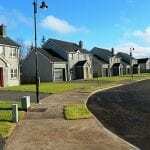 – Approximately 10 minutes drive to Dromod railway station. 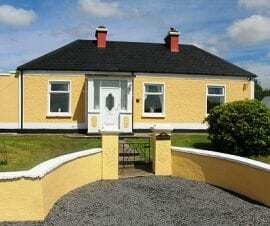 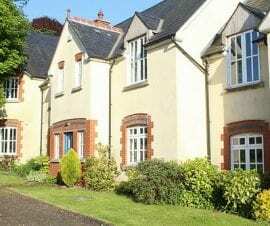 – Approximately 12-15 minutes to Carrick on Shannon.